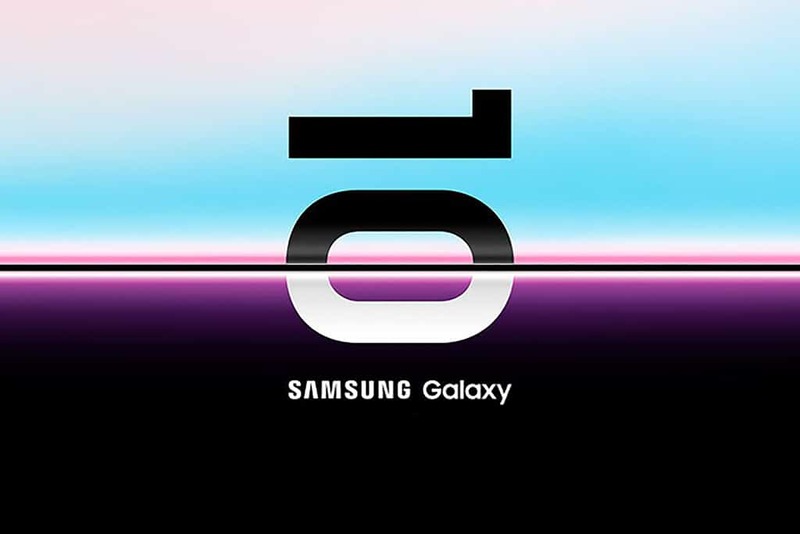 Samsung Galaxy S10 is the next flagship of the tech giant, and everyone’s waiting for its launch. The device has been surrounded by various rumors lately, but this latest one managed to surprise the whole crypto community because it could support crypto adoption. 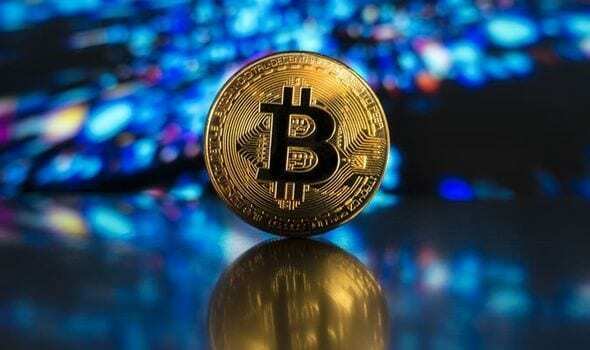 The tech giant finally announced that it will present the smartphones soon, but it’s also important to note that back in December 2018, Samsung also revealed its plans to launch a blockchain smartphone. After that, the tech giant confirmed that they would do this during their annual Samsung Unpacked event. The phone is not out for the general public just yet, of course, but some of its features have been leaked by various sources. This can reportedly act as a secure and convenient place to hold your digital assets and it can enable users to own total control over their private keys and cryptos. It’s also reported that users can create a new wallet. The system works on the blockchain with the digital coins that Samsung will decide to support. The leaked image shows that the Blockchain KeyStore currently lists only ETH as supported crypto. We’ll have to wait and see if this turns out accurate. On the other hand, a report coming from SamMobile, says that Samsung’s blockchain wallet is also expected to support Bitcoin Cash at launch. You can check out more info on Coinspeaker’s original article. If Samsung’s next flagship does come with a mobile wallet implemented, considering the success that Samsung has with its smartphones, this would be a massive step towards mass adoption.